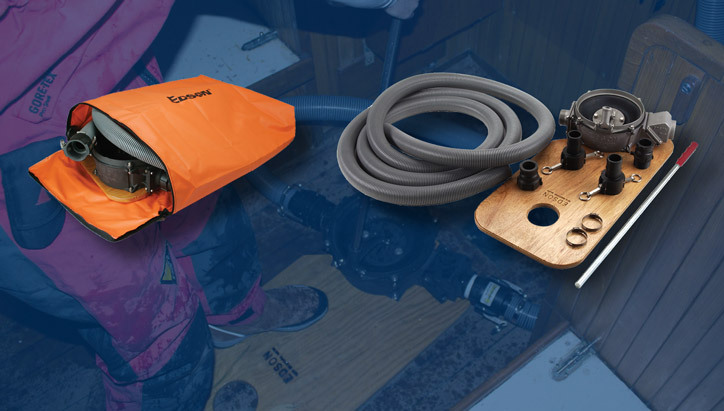 Since 1859, Edson has built pumps for marine use. 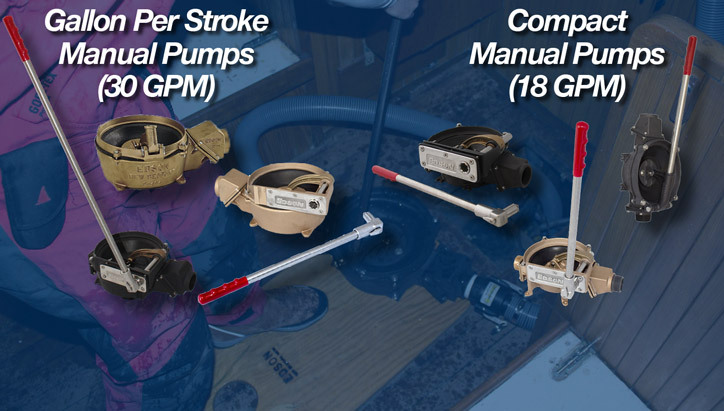 Edson's full line of Marine Pumps, made in light weight anodized aluminum and life time lasting bronze. 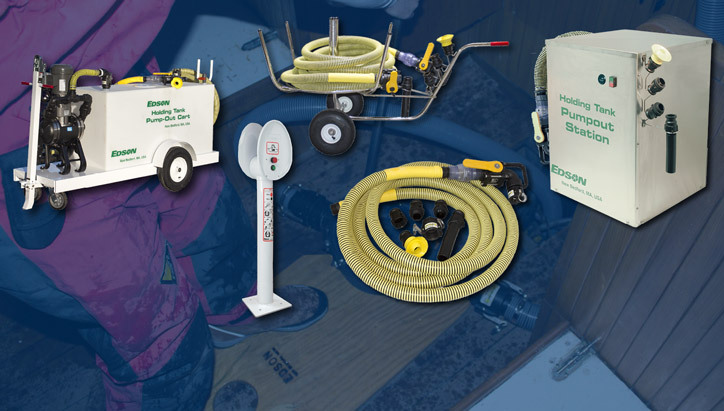 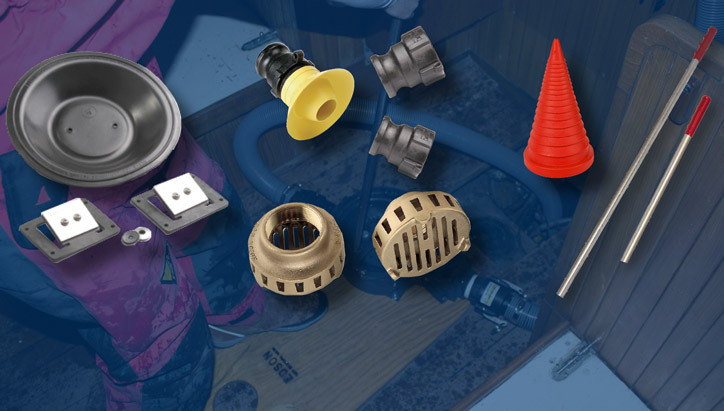 From the very first Diaphragm pump to our modern pumpout systems, here we offer a full selection of pump and pumping products for your boat.